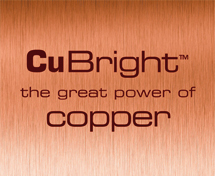 Extensive range of house cleaning and body care items. 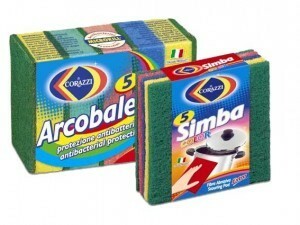 Products under Corazzi own brand and private labels. Abrasive fibre in rolls and cut for industries and converters. 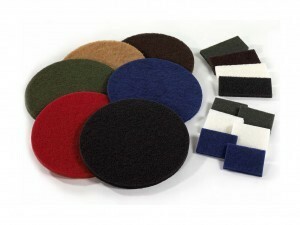 Wide choice of floor pads, pads, fibres and abrasive sponges suitable for facilities cleaning, manufactured employing either Rando technology or traditional carding machine. Spray and impregnation processes performed with advanced techniques. Complete range of cleaning, finishing products for metal and wood surfaces, to be converted in a variety of tools like discs, flap wheels, convolute wheels. Manufactured with technologically advanced Rando equipment as well as spray and impregnation processes. 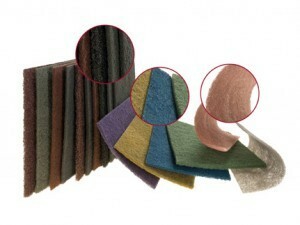 Corazzi Fibre is a leading company in the production of non woven abrasive fibre. It operates in more than 70 countries across the world, with 15% of its current turnover generated from the Italian market and 85% from international markets. In addition to a logistics service with excellent delivery times, the company offers production flexibility and high customisation capacity of semi-finished and finished products. 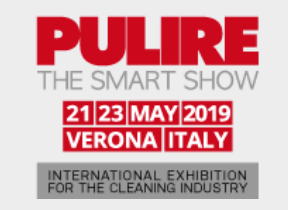 Corazzi Fibre will take part to PULIRE Fair from May 21st to May 23rd, 2019 at Verona Fiere in Verona, Italy. 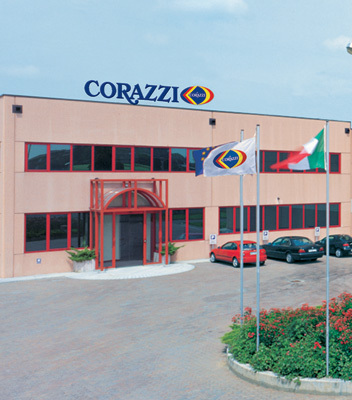 Corazzi Fibre Srl informs that Mr. Gianpiero Vigo is no more holding the position of General Manager, having him ended the cooperation with the Company. 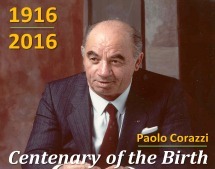 2016: the centenary of the birth of Paolo Corazzi, founder of the company. 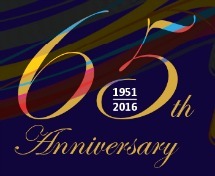 Corazzi Fibre is celebrating the 65th anniversary of its foundation in 2016. 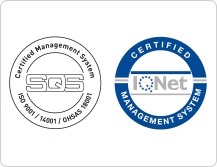 Corazzi Fibre has registered to the OHSAS 18001:2007 (Occupational Health and Safety Assessment Series) certification, which defines the requirements of a safety and health management system in workplaces.